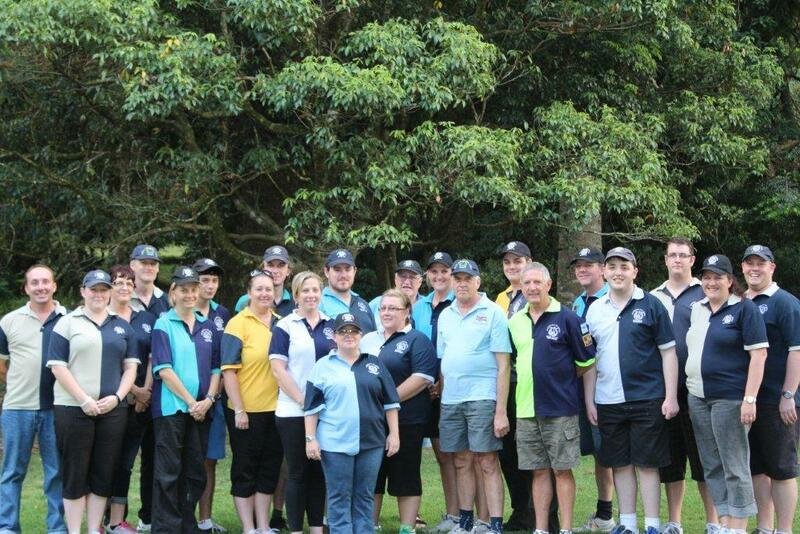 During January Squadron officers, trainee officers and Group Staff from across Queensland gathered in the Bunya Mountains, 3200ft above sea level to participate in and contribute to their annual intensive Advanced Officer Training conference. Programmed and facilitated by acting QLD Group Training Officer, Sqn Capt Tracey Rosen, the training and information sessions ranged from a parallel run Stage 3 course for trainee officers and a presentation on the Strategic Directions 2012-15 made available by the Federal Training Commissioner, to operational & strategic enhancement workshops conducted by all Group Staff appointments. A new element was introduced this year whereby Squadron Officers in teams presented on topics related to squadron operations, improvement and growth. These included planning, communication, tradition vs innovation, parade night programming, and social responsibility and education strategies. All present agreed that it was extremely helpful to share tried & tested squadron strategies but equally to remember that challenges are often similar among squadrons and that fellow Officers can be a ready source of experienced solutions or ideas. The calibre of presentations was great and subsequent discussions fruitful. As a result, these presentations will likely become a consistent feature of future AOT events. 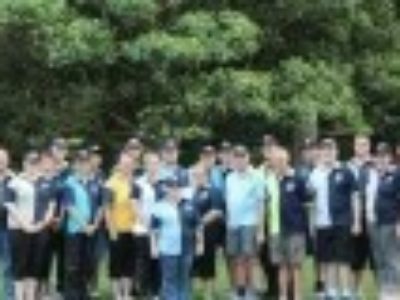 Supplemented by breakout activities on leadership, teamwork and drill – everyone left the event energised and better equipped to make the most of 2013 for the cadets of their Squadrons, the Group and the broader League.